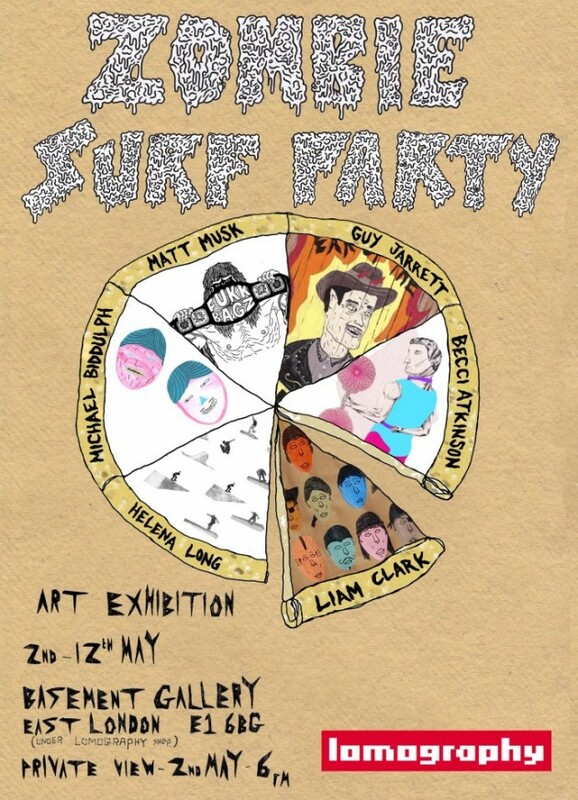 Zombie Surf Party Zine are throwing an art exhibition this May with various illustrations and skateboard photography from Guy Jarrett, Michael Biddulph, Matt Musk, Helena Long, Liam Clark and Becci Atkinson. These 5 met through skateboarding in the Norwich area and have various goodness to share. 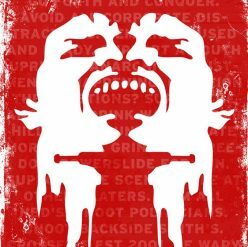 This will be set up for you to pop into from 2nd-12th May at the Basement Gallery, (under Lomography) at 117 Commercial Street, East London, E1 6BG.